Batti Gul Meter Chalu sheds light on the hardships faced by the common man due to malpractices in the Electricity Supply Boards across the country. 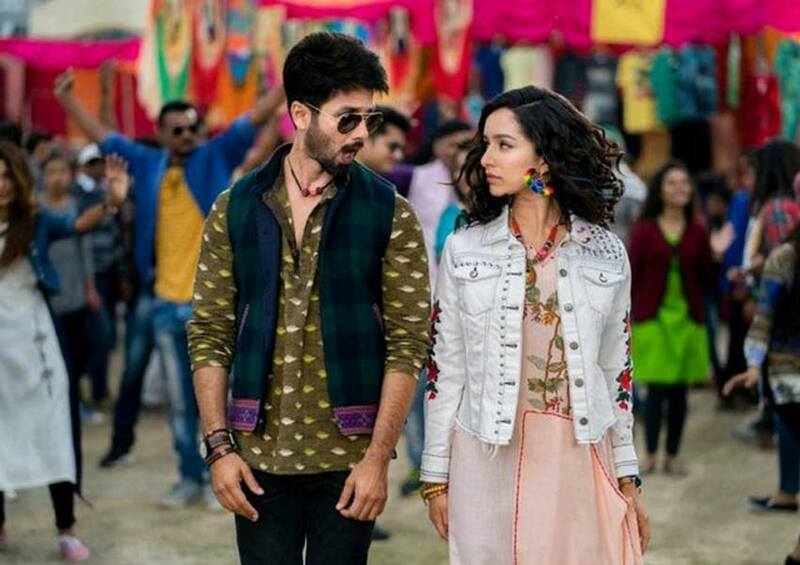 Directed by Shree Narayan Singh, the movie stars Shahid Kapoor, Shraddha Kapoor, Divyendu Sharma,and Yami Gautam in lead roles. BattiGul Meter Chalu is a film that talks about a very pertinent issue, a fundamental right and a basic amenity, which is often denied to the common man in various parts of our country – ELECTRICTY! &pictures, Naye India Ka Blockbuster Movie Channel is set to premiere Batti Gul Meter Chalu on Sunday, 14th April at 11.30am. Along with the heart-warming camaraderie between the actors, the music was also a hit amongst the viewers. The music album of the movie features chartbusters like Har Har Gange, Dekhte Dekhte, Gold Tamba and Hard Hard. All the songs are massive hits with over 100 million plus views on social media. Set against the backdrop of Tehri in Uttarakhand, BattiGul Meter Chalu chronicles the lives of three friends- Nauti (Shraddha Kapoor), SK (Shahid Kapoor) and Tripathi (Divyendu Sharma). The story kicks off in the hills of Uttarakhand, where SK is a scheming lawyer who makes a living by blackmailing local businessmen who indulge in malpractices. Nauti is an aspiring fashion designer with her own boutique, while Tripathi wants to start his own business. The trio is inseparable and their friendship is unbreakable. Soon their life takes a turn for the worse, when Tripathi’s new business set-up is slammed with an exorbitant electricity bill of 54 lakhs! Tripathi who is burdened with the woes of repaying the money and saving his business, takes a drastic step which changes the course of the film. The second half of the film highlight’s SK’s struggle and an intriguing courtroom drama unfolds where he meets his rival advocate Gulnaar Rizvi (Yami Gautam) representing the power company. As the story progresses the audience get to see a different side to SK’s character, as he uses his sharp mind to help the common man get justice. Who will win this battle between the common man and corrupt?